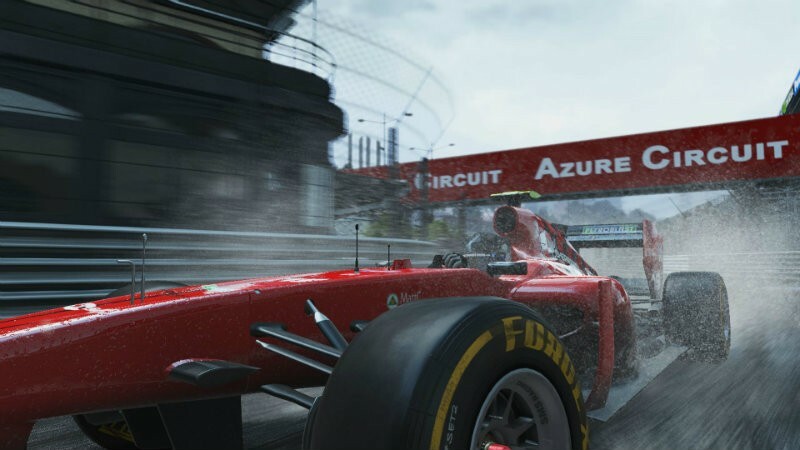 Project Cars may just be the racing game that everyone has been waiting for. It’s promising gorgeous graphics and design, plus realistic driving. While this community-based experience may be awesome, we’ll have to wait a bit longer to know for sure. Moving a release date was not an easy decision to make, as we know our fans are eager to get their hands-on on Project CARS. But we know that these extra days will allow us to provide the best game experience that our fans deserve. We assure you the wait will be worth it when the game does arrive early April. For those keeping track of delays, this is the third time the game has been pushed back, although it’s not a major delay this time. It was originally slated for a November 2014 release date before getting pushed back to 20 March. So this is a paltry two week delay which I guess will give them a bit more time for polish and bug squashing. It’s not that serious a delay, and I suppose we’d all rather see them step on the brakes instead of release a game that doesn’t work at launch. But just for all of you who wonder about launch events or nice promos for games – this is why we can’t have nice things. When you delay a game, all the fun stuff that surrounds the launch also gets delayed, or even cancelled.